All that John Taddonio wanted to do was install some stiffer springs. 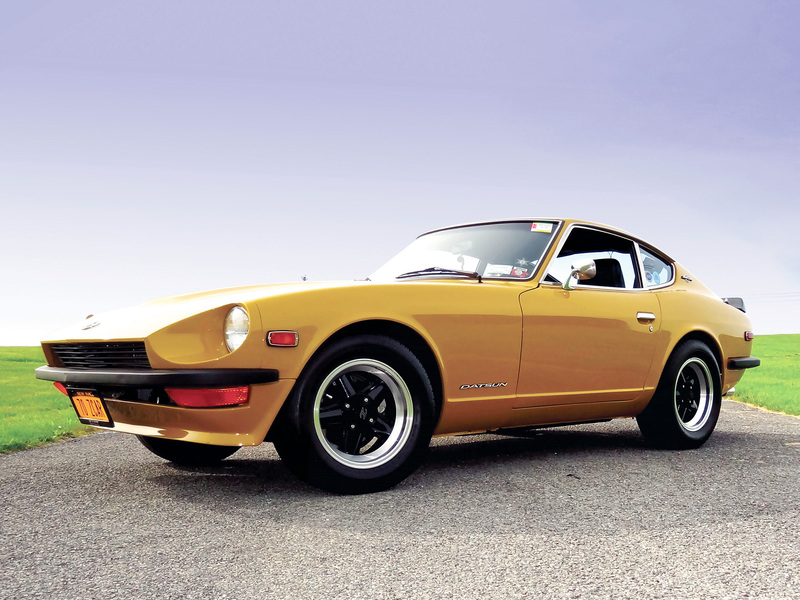 In the end, though, he wound up totally restoring his Datsun 240Z. Actually, a small clarification: He kind of wound up having to restore the car twice. 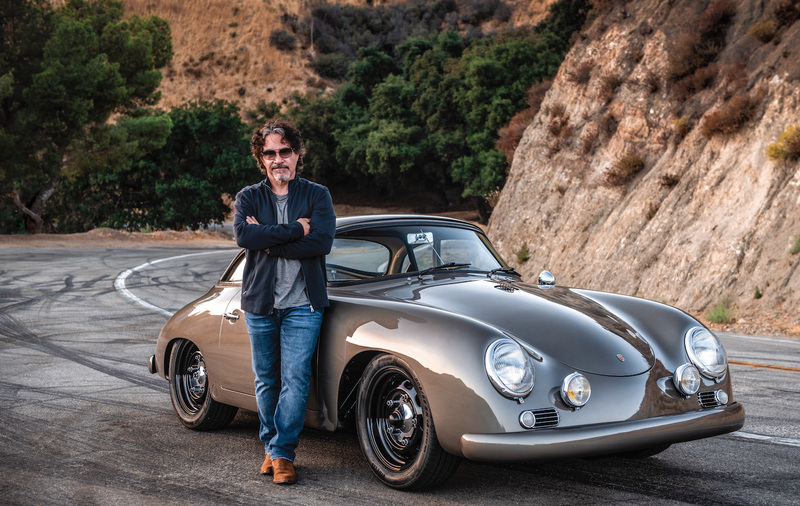 Like a lot of us, John can trace his infatuation with sports cars back to his more impressionable days. When he was 12 years old, his dad came home with a brand-new 1970 Jaguar XKE. 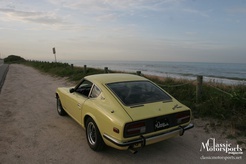 The next year, John saw something he liked even better: A friend of his dad’s showed up with a Datsun 240Z. John called on the ad. The seller was the original owner, having purchased the car while stationed in Hawaii. The color? Gold, he was told. It wasn’t John’s dream hue of red, but perhaps this was the one. He patiently waited for the photos of the car to arrive via the mail–Polaroids, he adds–and liked what he saw. So John, who was still in college at the time, made plans to fly out with his dad to inspect the car. The seller met them at the Holiday Inn O’Hare Airport. 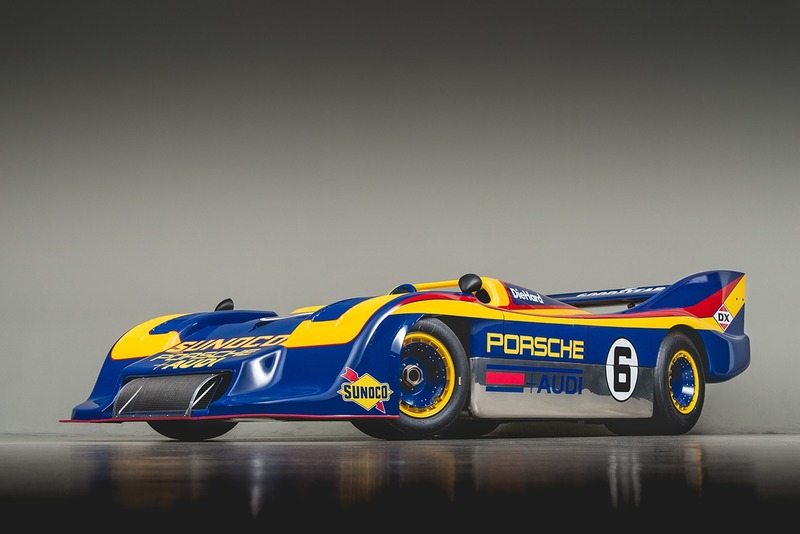 “I was in love with the car immediately, but tried not to show it,” John admits. The car appeared to be as described, money changed hands, and father and son made plans for the 600-mile return drive. The 13-hour trip went without a hitch, John reports. The year was 1979, and he finally had his dream car. John got the bug to put the Z back on the road in 2000. Some internet searching uncovered a local club, the Z Car Club of Rochester, and he met up with them. 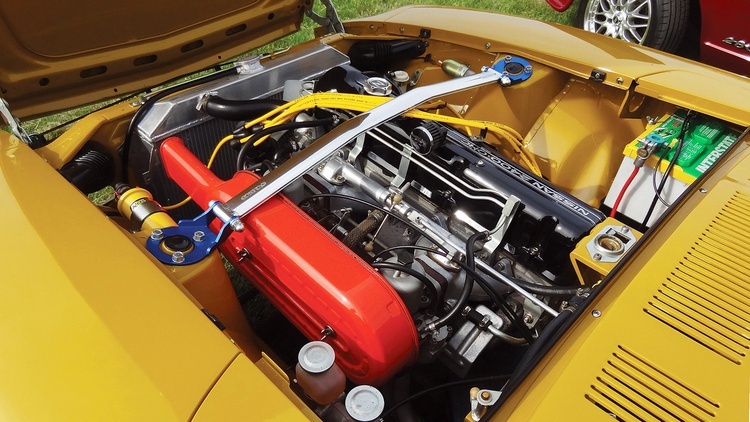 After six years of enjoying the awakened Z, during the spring of 2006 John figured that it was time for some upgrades–specifically to the suspension, as the car still rode on its original springs and bushings. He found a set of Euro-spec springs that sounded perfect, since they promised a stiffer rate with no change to the ride height. They didn’t work as hoped, of course, so the car wound up sitting a bit too high. That wasn’t the only issue, either: While doing the suspension for a second time, mechanic Kurt Thiel of Thiel’s Import Auto in Canandaigua, New York, noticed that it was time to deal with some of the floor patches that had been installed by the original owner. The rust was coming back. Let’s do the work in the fall, Thiel said, when business would be slower. So on Halloween eve, John watched the car leave on a trailer for Thiel’s shop. And later that evening, John received some bad news: The mechanic had jackknifed the rig in order to avoid an accident, and the 240Z had smacked into the trailer’s fender. The left-side rocker panel and a fender were badly damaged. The project creep continued: When fellow club members heard that John didn’t plan to repaint the engine compartment, they offered to help pull the drivetrain so that the job could be properly handled. And while the engine was out, John decided to replace the original cylinder head with a fresh one. And while the head was off the engine, he had the bottom end freshened. The work order kept growing. By the time the list was complete, it included rebuilt engine ancillaries, a new clutch, and a new heater core along with all new hoses, valves and controls. And since an inspection of the transmission revealed that the case was cracked, a low-mileage one from John’s stash would be installed along with a freshened differential. 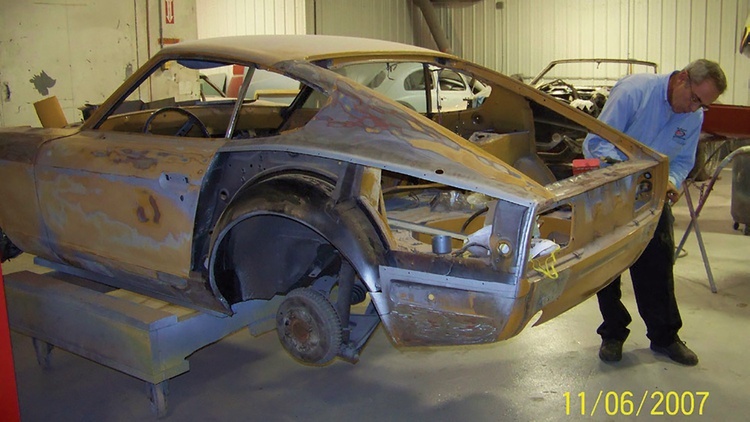 On Christmas Eve of 2006, the stripped-down 240Z was sent to the paint shop. While it was there, the restoration work on the subassemblies continued. Classic Tube supplied the needed lines for the fuel and hydraulic systems. A fresh fuel tank replaced the original, which had developed a crack at a fitting. The wiring harness was cleaned and rejuvenated by Z-car electrical expert Dave Wedein, while fresh carpet was ordered. Rechroming both bumpers and replacing the rubber rub strips quickly became a thousand-dollar project, so John came up with an alternate plan using an extra set that he had stored away “I had all of the holes for rubber strips and overriders welded shut and ground smooth to give the bumpers a clean finish,” he says. Then he had them powder-coated in a sand black finish that would match the grille, tail panel and wheel centers. “My original bumpers would be saved for another day if and when I decided to do the rechroming,” he adds. While work on the subassemblies continued at a brisk pace, the body work had ground to a halt. “The one thing I couldn’t control was the shop doing the paint and body work,” John admits. He was told to expect the car by April 1. As it turned out, the shop was finally ready to spray primer that May, but then work stopped again–and visits to the facility didn’t yield any real answers. John had been quoted an attractive price, but there was no finish line in sight. Fortunately he again found a sympathetic ear with Barry Brown, the owner of Riter Vintage Car Care. Brown said he’d tackle the job for a price that John says was manageable. 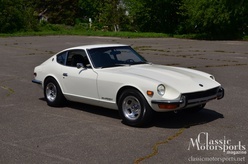 The 240Z was rescued and trailered to his shop. Barry explained that the body needed to be completely stripped so he could see what work needed to be done–plus he didn’t trust anything done by the previous shop. John’s friends and fellow club members helped with the task, regularly descending upon Barry’s shop, dual-action sanders in hand. 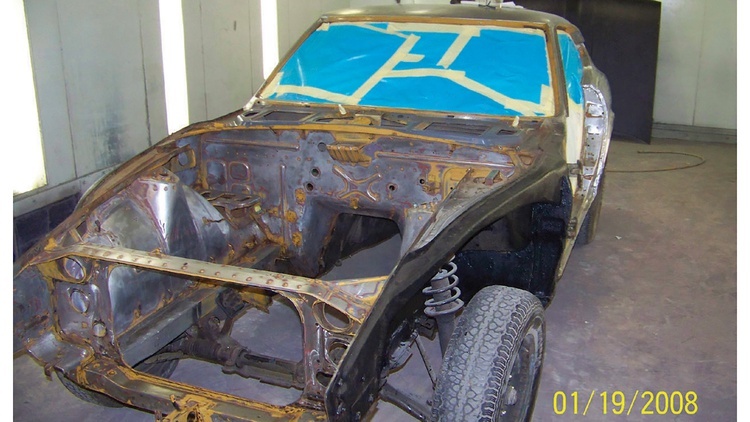 By early 2008, the car was stripped down to bare metal. Barry could finally take in the situation. The news was not great: The rear quarter panels, the ones that John had just paid to repair, needed to be cut out and completely replaced. Fortunately Barry had a supplier for good replacements. The front tips of the frame rails, as well as the floors, would also need to be replaced with good steel. 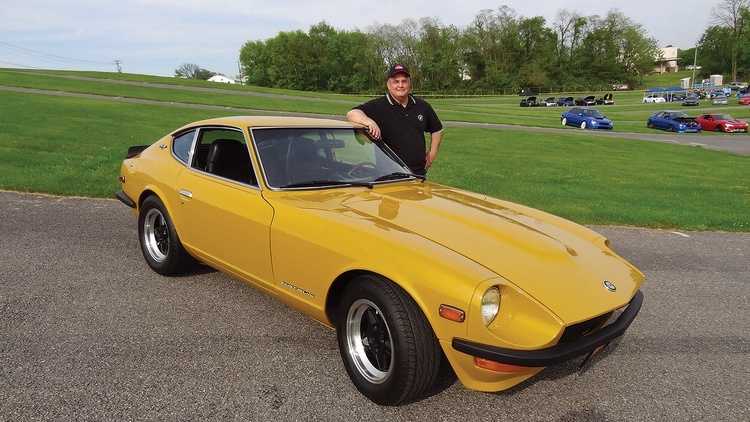 “After nearly 18 months of hope, frustration, expense, time, blood, sweat, tears and disappointment, my 240Z was finally ready to be put back together,” John recalls. Fortunately, he says, he had had the foresight to bag and label every single part. Taking lot of photos showed where everything went. The front sheetmetal was also attached at Riter Vintage Car Care, while Kurt Thiel helped reinstall the mechanical components, including an 11th hour switch to a 280ZX five-speed transmission. Since the unexpected, total restoration, John has been able to enjoy the car. It’s won several awards, and he’s been adding miles to the odometer. He now serves as president of the Z Car Club of Rochester. This story ran in an old issue of Classic Motorsports. 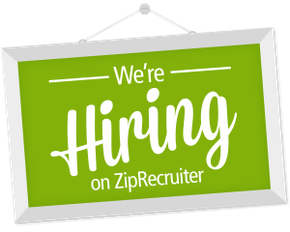 Want to make sure you're reading all the latest stories? Thanks for posting this, I really enjoyed reading it. Nice to hear about a normal guy getting through a troublesome restoration (long timeline, shop change, etc.). Gives me hope for my own projects. 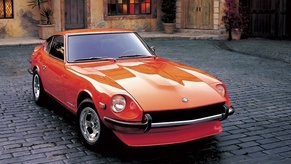 Thanks for the great read David and it gives me hope that I might actually finish my 260Z project one of these years. I did finally move into a new place last Saturday with an 850 sf garage so my poor Trans Am, Datsun and Lincoln LS can be united again under one roof with room to work on them. Getting the rest of the shop stuff over to the house is this Saturday's project. Thanks. That was a fun one to put together.